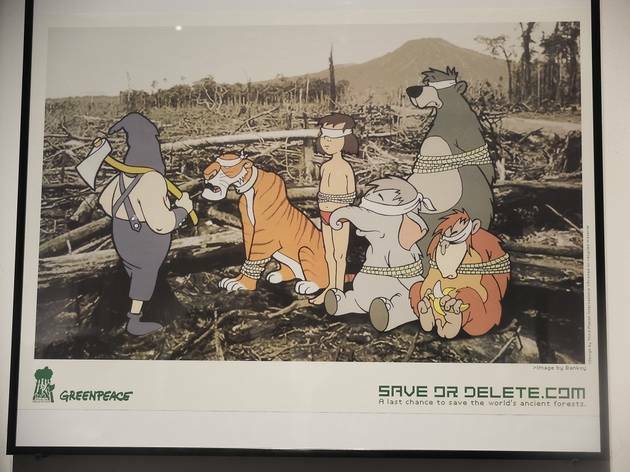 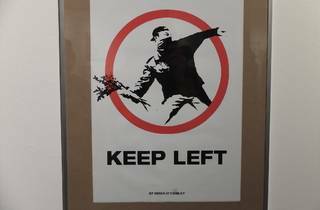 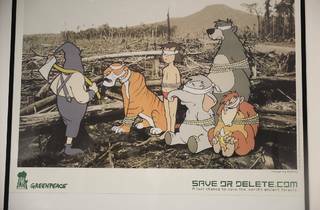 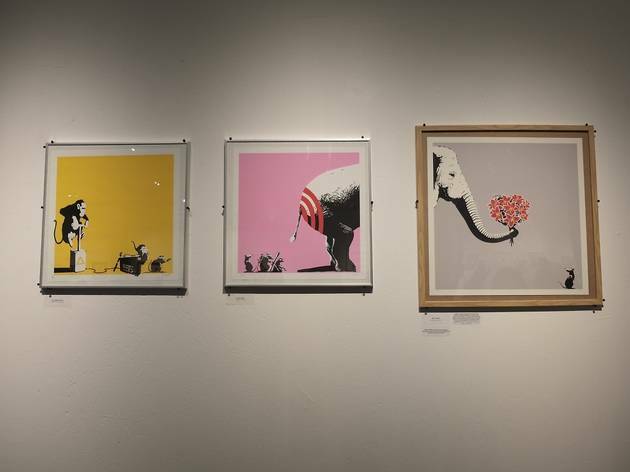 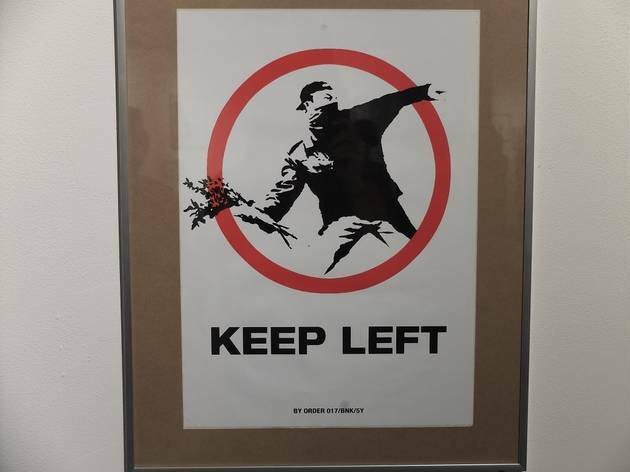 Start off your September with a political bang at La Réserve de Malakoff’s much-hyped Banksy exhibition, showing from September 1-10 2016. 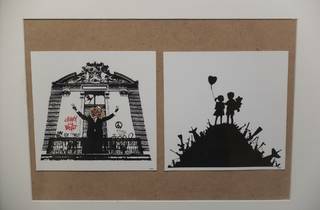 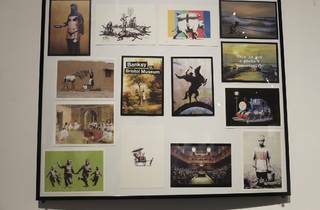 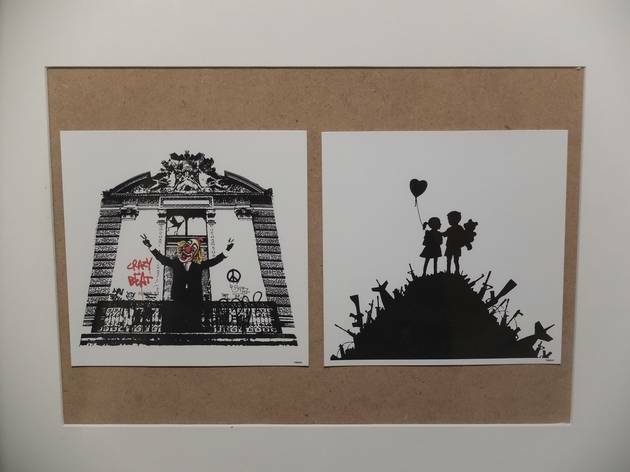 The street art gallery will display comedian François Berardino’s private Banksy collection in a one-off retrospective, exploring the elusive, anonymous artist-activist’s career and techniques. 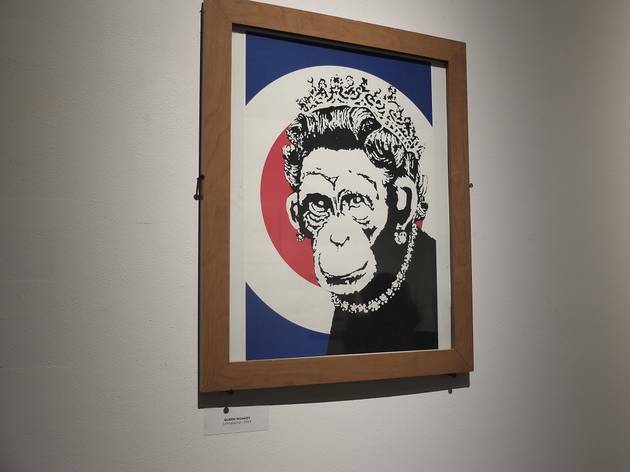 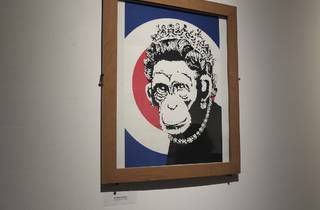 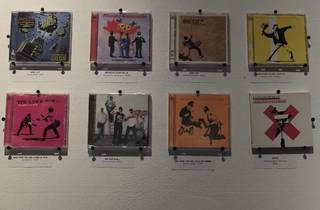 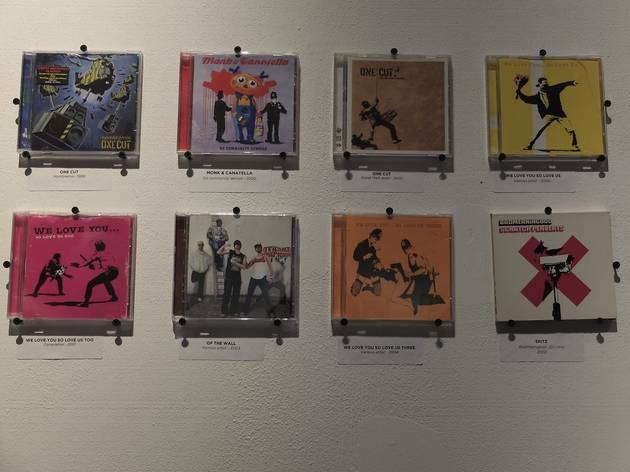 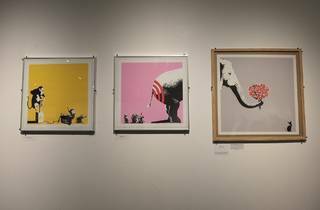 Through illustrated vinyl records, the stickers and stencils used in his works, exhibition posters, postcards, drawings and even lithography, the exhibit offers the public the chance to gain a (slightly) better understanding of the man behind the street art. 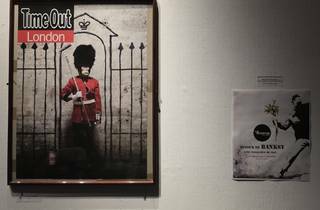 The vernissage – private viewing – of the exhibition will take place on September 1, from 7pm at La Reserve. 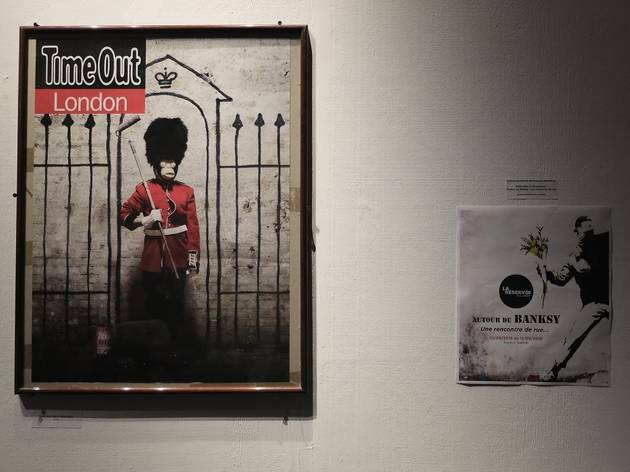 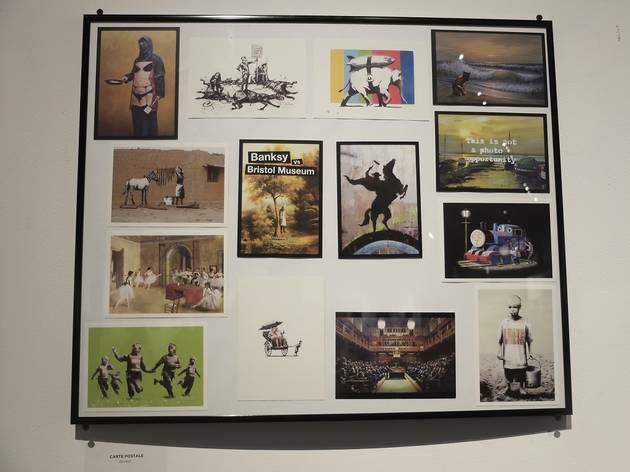 The collector responsible, Berardino, will be there and, who knows, maybe even Banksy himself.